Helping Hands Home Healthcare & Hospice chooses its team members with care. 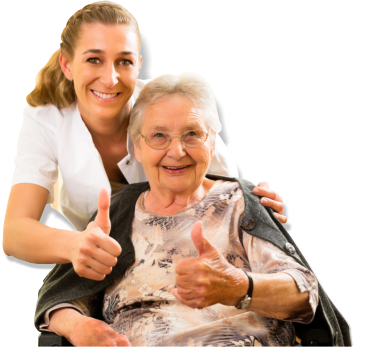 We only hire individuals who are competent, educated and experienced in caring for clients in a residential setting. Apart from their proficiency in delivering health services, we also look for dedication, compassion and a high regard for human dignity. Our agency intends to be associated with health care professionals who share our passion for preserving the health and well-being of every client in our care.